What can be better than a trail ride beneath the Tetons? 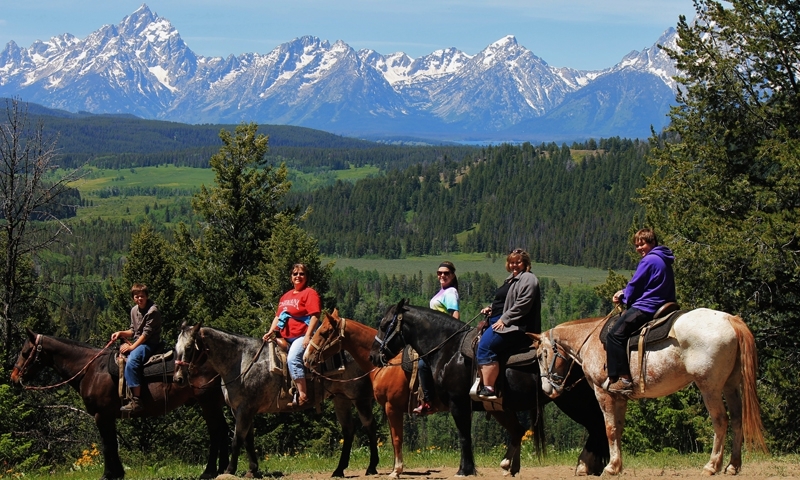 Guided horseback riding tours are available in and around Grand Teton National Park. 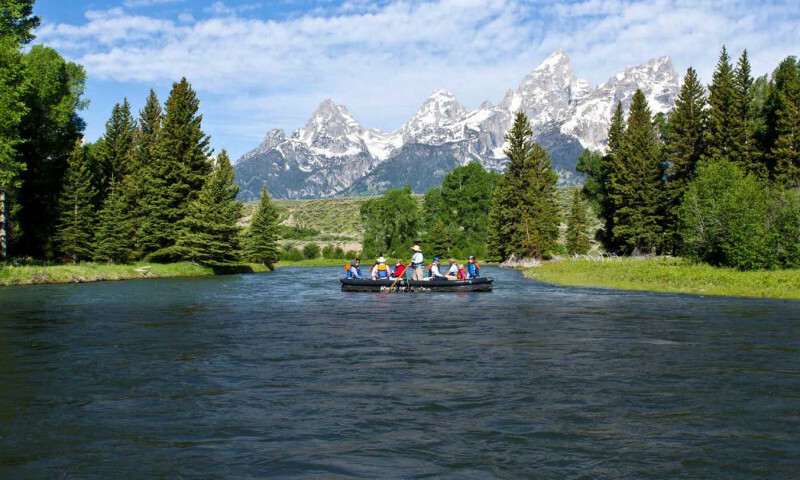 Scenic float trips wander along the smooth sections of the Snake River. 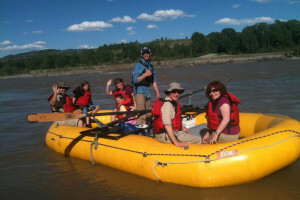 Rafting trips are a great way to experience Grand Teton National Park! 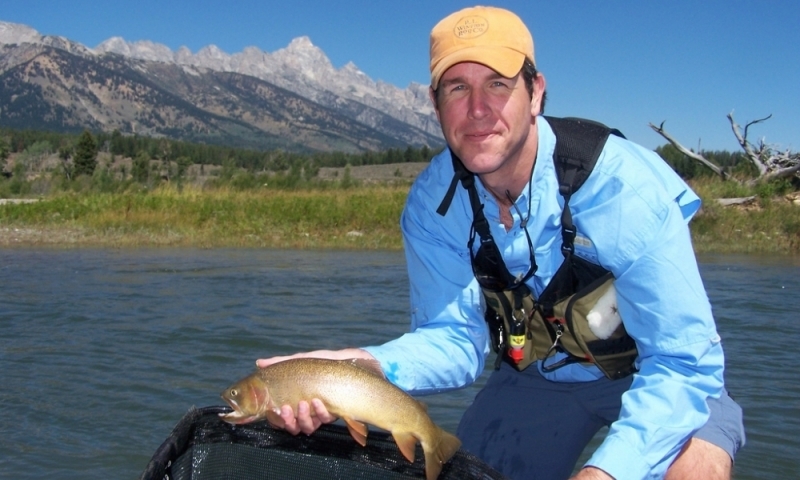 The Snake River and local tributaries provide a world-famous trout fishing experience. Get the trusted local guides and gear you need here! 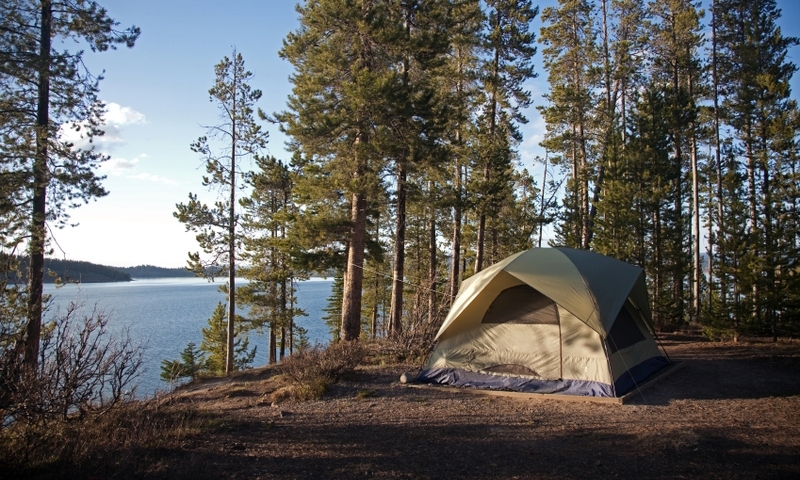 Spend your nights surrounded by nature! 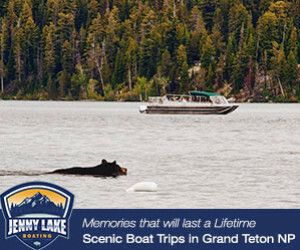 Find the best Grand Teton campgrounds, area RV parks, and RV rentals for your Wyoming camping vacation. 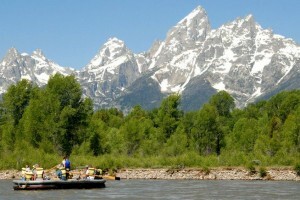 The best way to get the full Grand Teton National Park vacation experience! 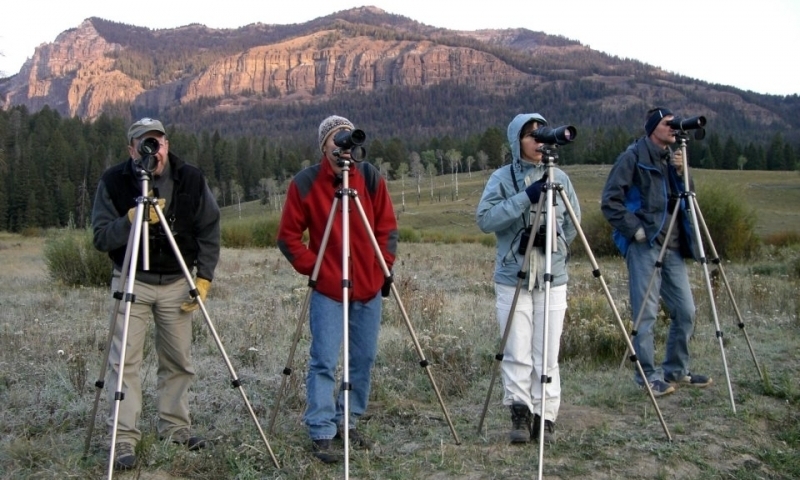 You can trust local tour guides and outfitters to take you there. 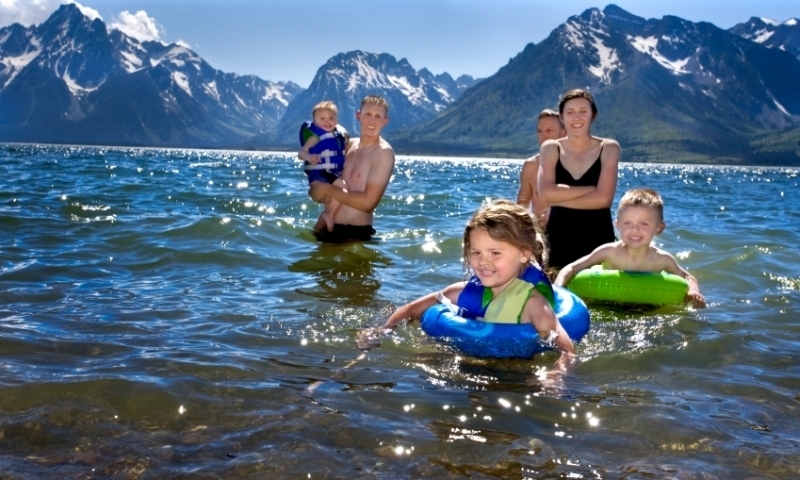 Get your Grand Teton family vacation on! There are more than enough awesome kids activities in and around the park for everyone to have a blast. 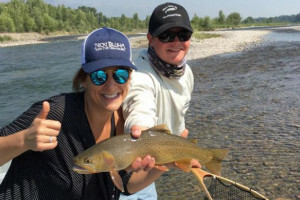 The Grand Tetons provide the most scenic backdrop for summer activities like hiking, fishing, scenic float trips or whitewater rafting, horseback riding, and much more. Summer recreation info for Park City, Utah. Fun things to do when visiting Moab, Utah.